After stepping down from his role at Winning Eleven Blog, the long-running Pro Evolution fansite, Adam Bhatti has been confirmed as the new European Community Manager for the Pro Evolution Soccer series. 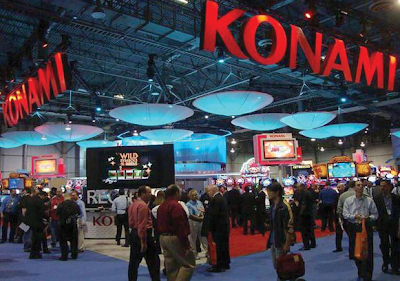 After almost six years of being the face of WENB - since its creation back in 2007 - Adam has moved to Konami's new offices in Windsor, where he will now work between the community and the PES Productions team as Konami plan to bring fans even closer to the game and its developers. "I'm proud and honoured to represent a product I truly believe in, and together with the community bridge the gap even closer with the developer and the fans. "I hope with my appointment sends a clear message to everyone of where the PES Team's priorities lie. It’s such an exciting time, I can’t wait for the fans to see what we've got coming in the months ahead." On behalf of the entire Only Pro Evolutions team, I'd like to congratulate Adam, while also wishing him all the very best for the future in his new role.